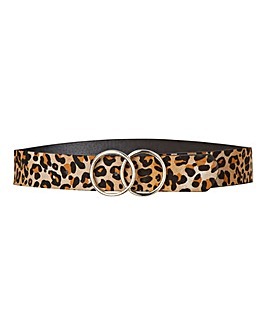 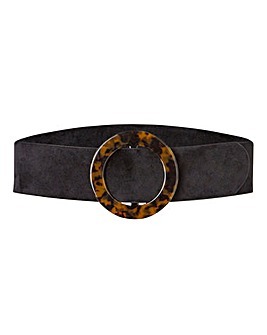 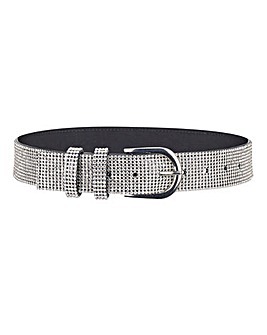 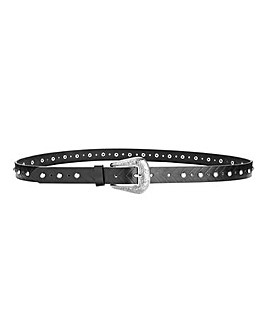 Add a fabulous finishing touch to any outfit as you browse through our fantastic range of belts. 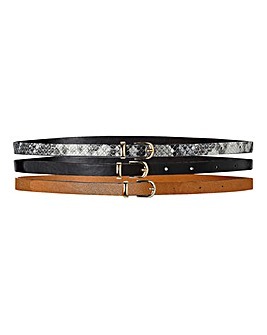 Expertly designed to provide optimum style, our belts promise to customise a whole range of different looks. 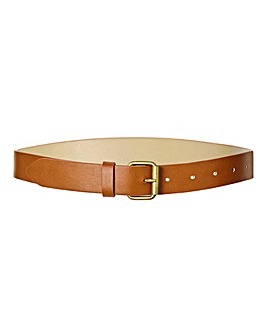 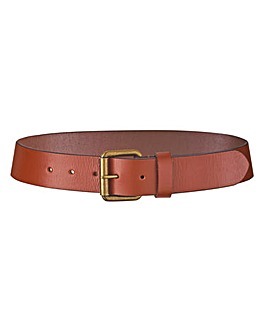 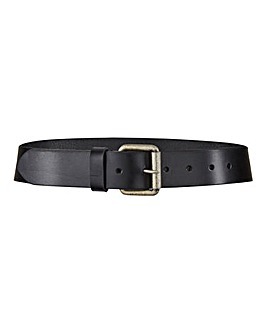 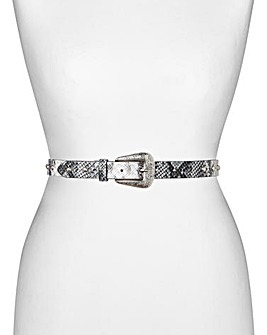 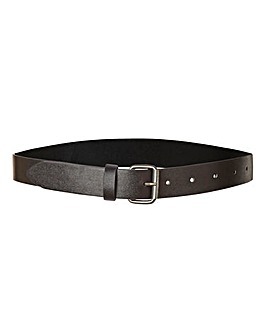 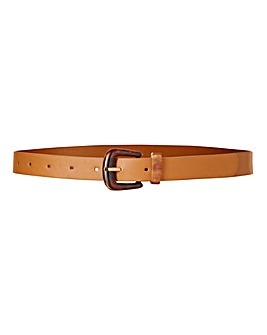 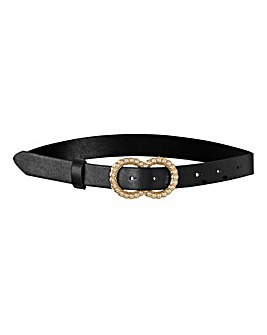 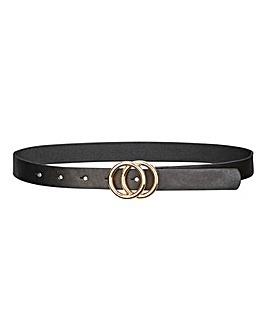 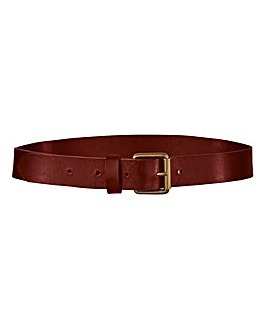 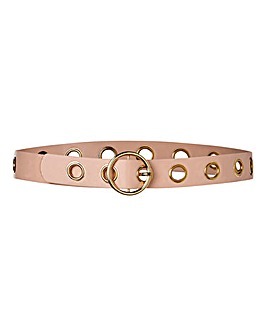 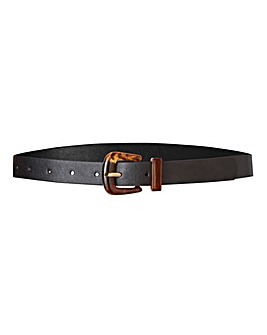 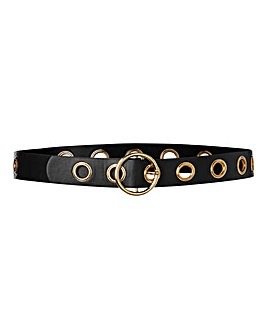 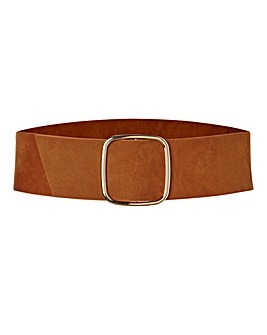 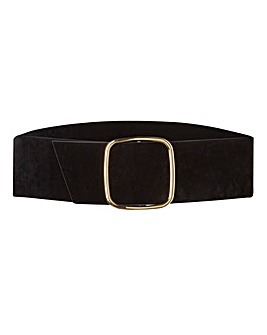 So, no matter your taste ad no matter the occasion, you're sure to find a belt that works for you.